To celebrate the launch of the Tottenham Trees Group, there will be a FREE walk around Bruce Castle Park looking at some of the many different trees that can be found there. Highlights will include Tottenham’s Oldest Tree (an Oak), a Tulip Tree and an Indian Bean Tree. Walk led by Stephen Middleton. Meet 2pm outside the Pavilion cafe in Bruce Castle Park. All Welcome. 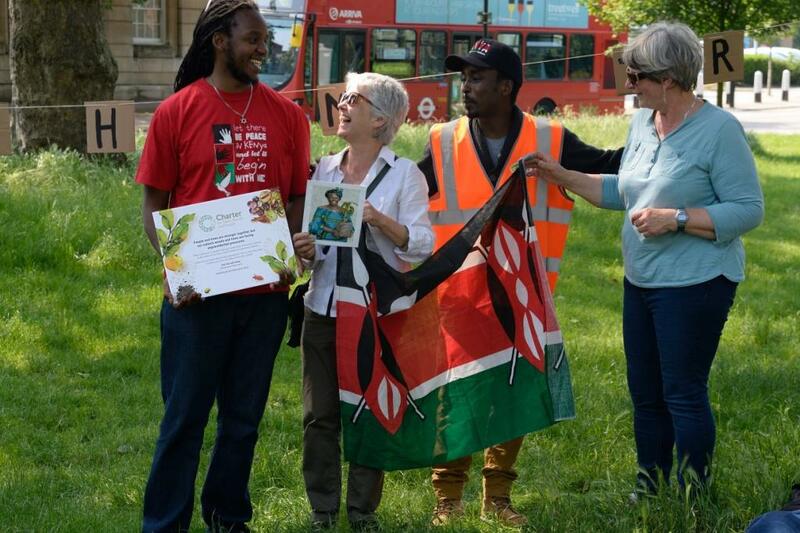 Sunday 5 June, World Environment Day and the anniversary of the establishment of Kenyan Nobel Peace Prize laureate, Wangari Maathai's Green Belt Movement. 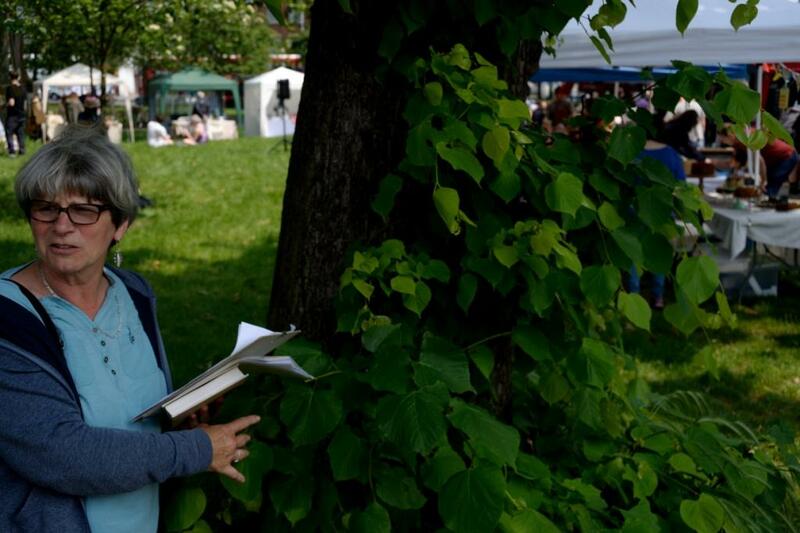 Meet members of the Tottenham Trees group, and other tree enthusiasts, and learn more about the Tree Charter from Midday – 3pm at Tottenham Green Market . 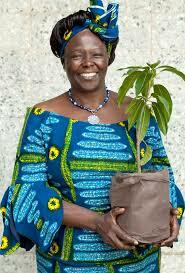 2pm:Talking about trees for children and families in honour of Wangari Maathai, the Kenyan Nobel Peace Prize Laureate, political activist and founder of the Green Belt Movement in Kenya which led to the UN Billion Trees Campaign. Activities around sharing tree stories, why we love trees, learning about Wangari Maathai folllowed by a visit to see the Swamp Cypress tree in the Children's garden behind Marcus Garvey Library. Bring your colouring pens, paper and something to sit on the grass.